What is the space requirement for indoor events? 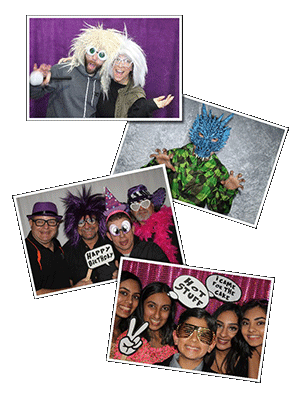 The canopy & booth require a 5'x7' area; props can be set up on one or two tables, depending on the size of event. 1 standard 120V outlet is required. Please see our rates page (click here) for inclusions. 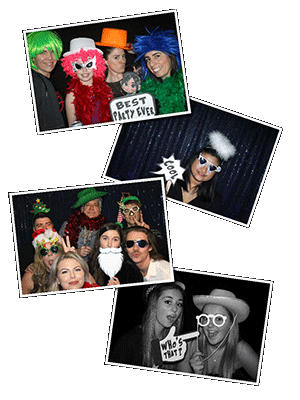 Photobooth set-up without the canopy, which can include a large backdrop, or use natural surroundings as the background. Will there be an attendant on site at all times? 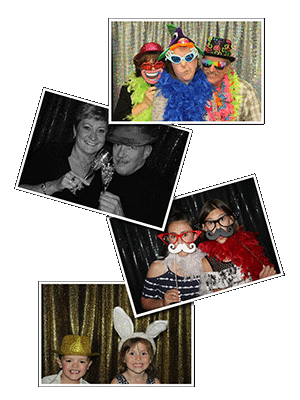 Yes, a representative will stay with the photobooth for the duration of the event. Do I have a choice of backdrops, templates & fonts? Yes, we will meet with you to discuss the various options available and will customize the experience according to your individual needs and desires. Are props included in the price? Yes, we have a wide variety of wigs, hats, glasses, masks, boas, accessories and jewelry suitable for adults and children. How much time is required for set-up and take-down? Approx. 45 minutes for set-up and approx. 30 minutes for take-down. How do I reach someone if I need more information? 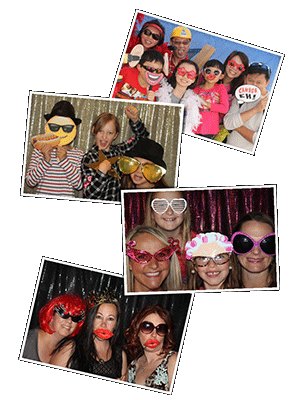 "I called up Little Black Photo Booth and they luckily were available on short notice. The came and set up and brought amazing props and gave such good support! The staff loved them and it was so much fun! Will use them again for sure!! 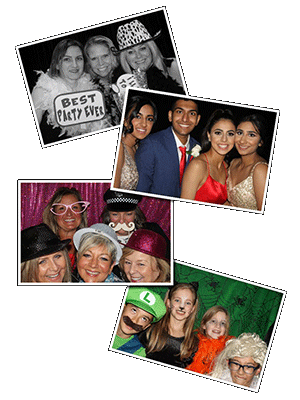 Such great service and an easy addition to our party."